Corsair today announced the Hydro Series H75 dual-fan 120mm liquid CPU cooler. The easy-to-install H75 provides PC users with quieter and more effective cooling than stock CPU coolers, all in a 120mm footprint that is widely compatible with most PC cases on the market. 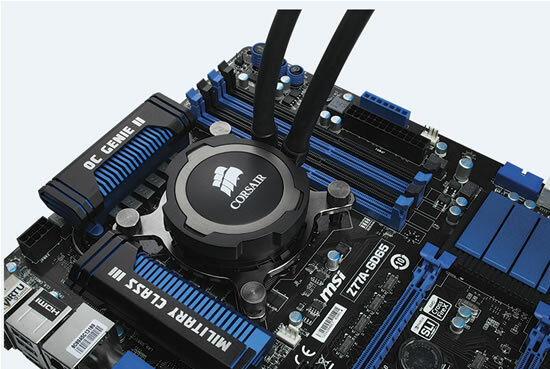 The Corsair Hydro Series H75 is comprised of a low-profile CPU cooling block connected to a 120mm radiator and fan assembly via kink-resistant rubber tubing. 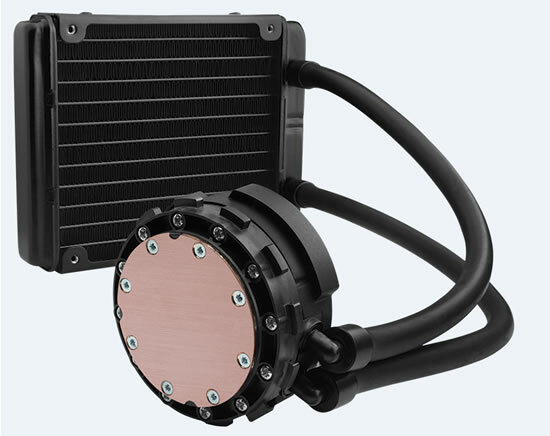 The H75’s new cooling block is designed with a micro-fin copper cold plate and a high-quality, ceramic bearing pump that provides reliable, low-noise heat transfer away from the CPU. 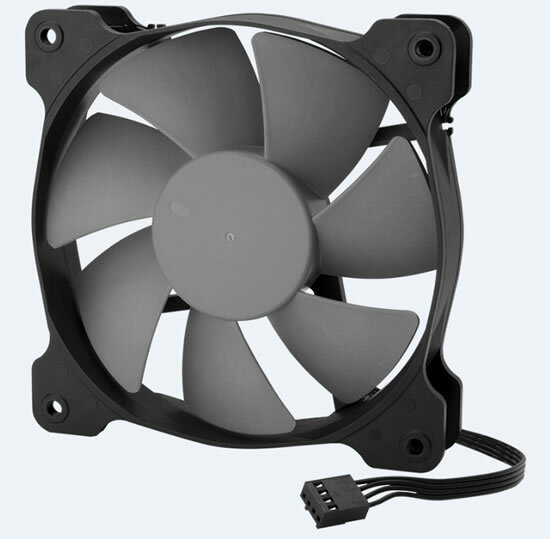 The slim 25mm thick radiator is surrounded by dual SP120L PWM 120mm fans resulting in design that is quieter and thinner than other dual fan coolers, and more effective at dispersing heat than single fan designs. The H75’s fans work with PWM motherboard fan headers, allowing users to control the fan speed and noise levels from their motherboard’s built-in software or BIOS. Priced at $84.99 MSRP in the United States, the Hydro Series H75 liquid CPU coolers will be available in November from Corsair’s worldwide network of authorized distributors and resellers. The cooler is backed with an industry leading five-year limited warranty.